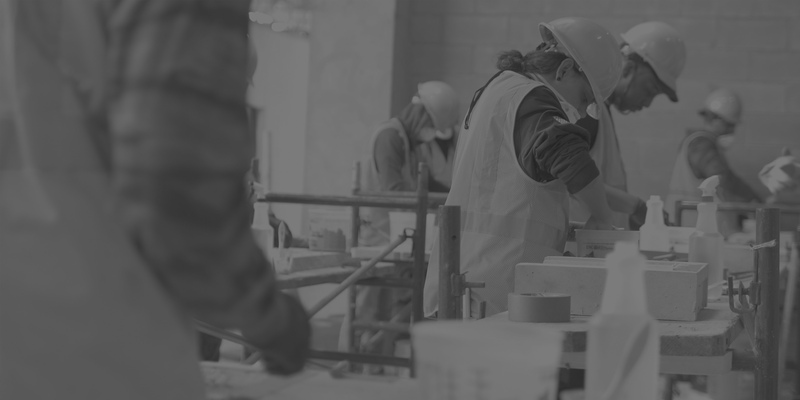 Andromeda Community Initiative [ACI] is a 501(c)(3) not-for-profit organization that provides professional development opportunities, free educational and workforce development programs, and job-related training that prepares students for gainful employment in the construction and building restoration industry. Building restoration, a subset of the construction industry, is a $1.5 billion industry in the NYC private sector, every day employing approximately 20,000 laborers. Well-trained workers are in high demand yet employers struggle to fill vacancies with qualified candidates, while unemployed and underemployed individuals lack the network, resources or training to fill those positions. ACI provides quality training by subject experts thus bridging the gap between these two groups, i.e., companies in need of workers and individuals seeking quality, family-sustaining employment.